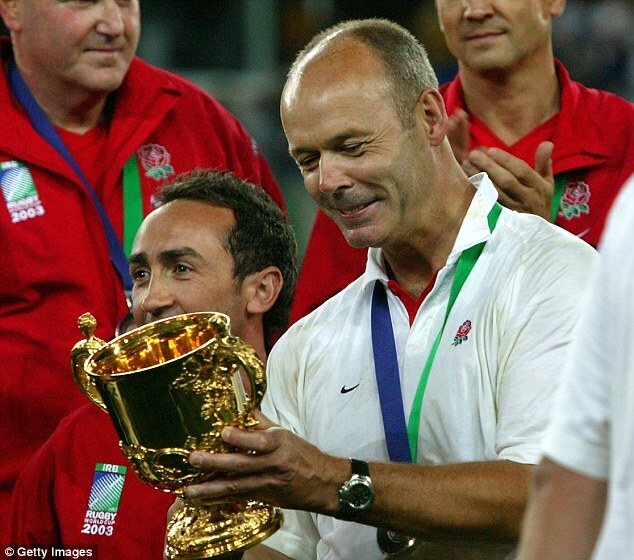 Former Harlequins director of rugby Dean Richards has accused England of cheating to win the 2003 Rugby World Cup – however his suggestions have been dismissed as ‘ridiculous’ by coach Sir Clive Woodward. 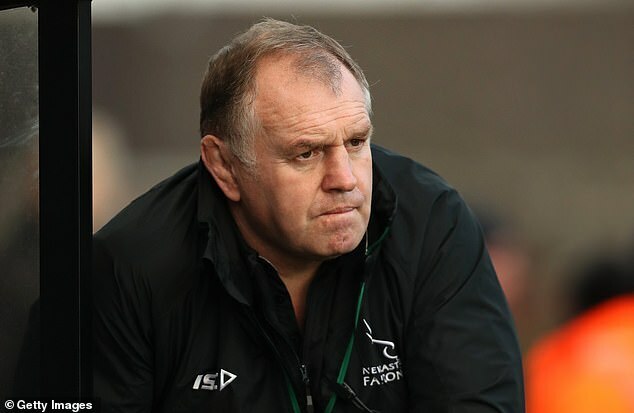 Richards, who played 48 tests for England, was director of rugby at Quins when team officials cut the mouth of wing Tom Williams and used a fake blood capsule from a joke shop during a game against Leinster. They cheated in order to get kicker Nick Evans back onto the field as a blood replacement. 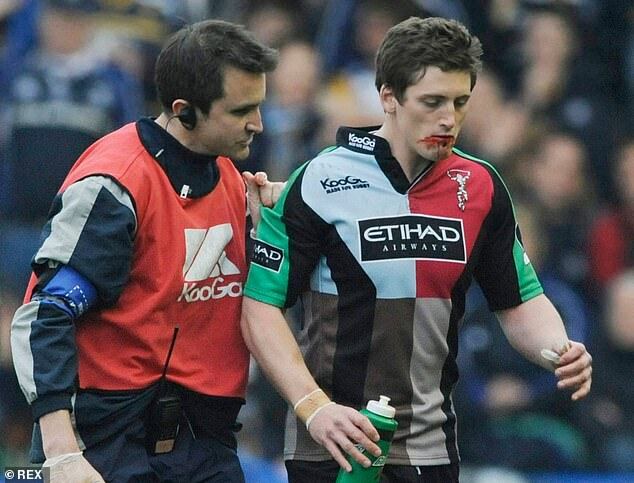 George Robson, who also played for Quins in that game, told talkSPORT he came off with a fake blood injury against Leicester. ‘My understanding was, this is the protocol, and the rationale is that it’s going to help us win a rugby game. However Woodward has dismissed Richards’ claim about the World Cup team was ‘absolute nonsense’.